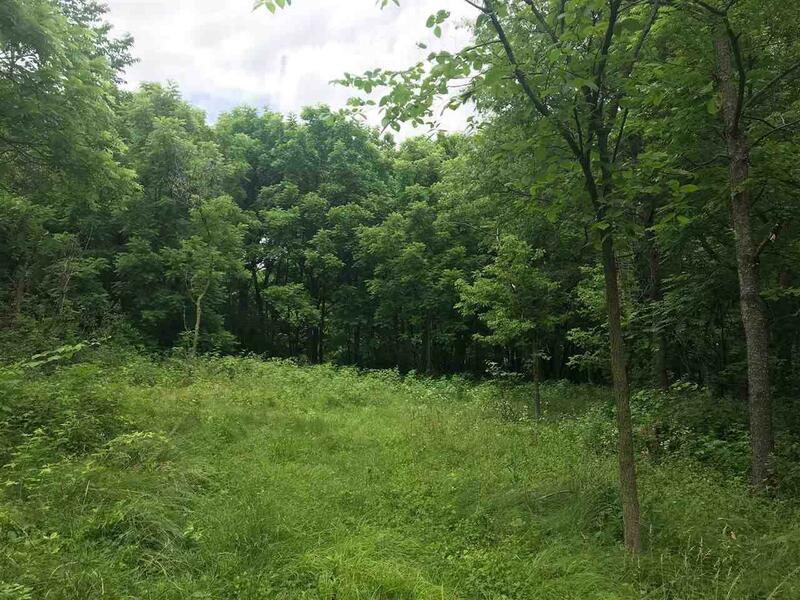 10.56 Ac 14th St, Hazel Green, WI 53811 (#1828624) :: Nicole Charles & Associates, Inc.
10.56 wooded acreage. Gently rolling with trails cut through it. 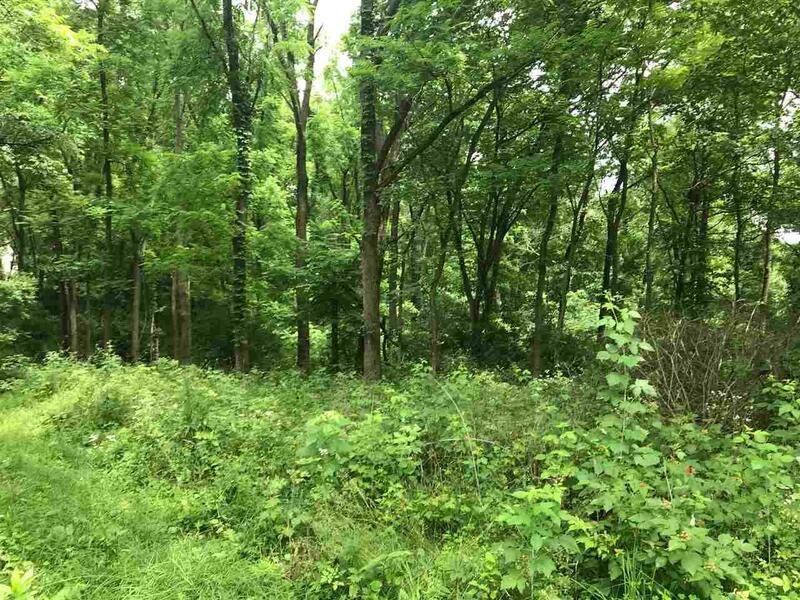 3.09 acres sits in the village of Hazel Green, is zoned R1 or R2 (single or multi-family) and is Southwestern School District and sits in Grant County. 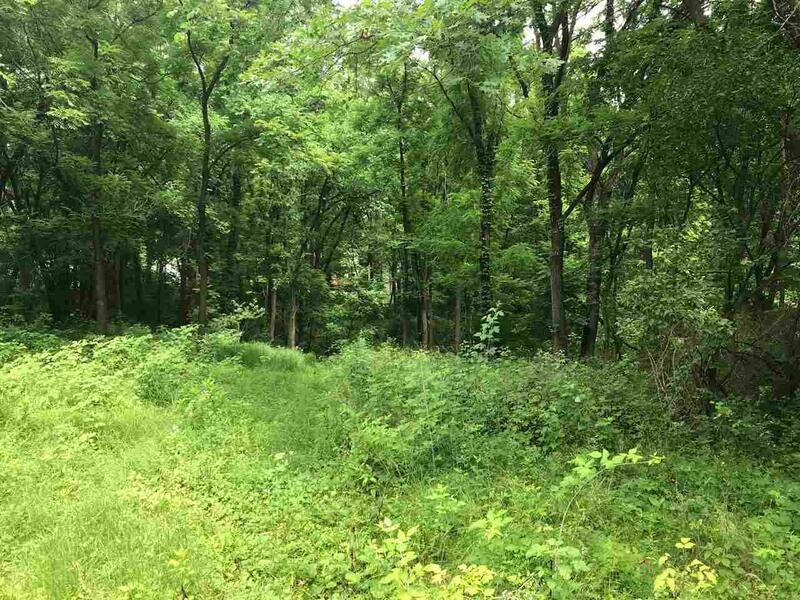 The remaining 7.46 acres is in the township of Benton and in Lafayette County and Benton School District. 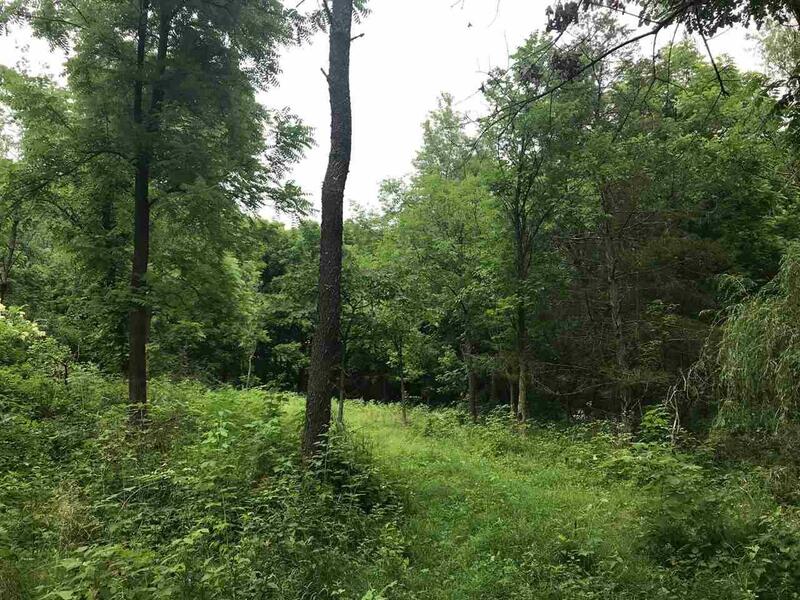 Pick where you'd like to build your home or build your cabin in the woods in unzoned Benton Township. This parcel is adjacent to DNR land and great hunting ground. Driveway comes off of 14th St in Hazel Green.